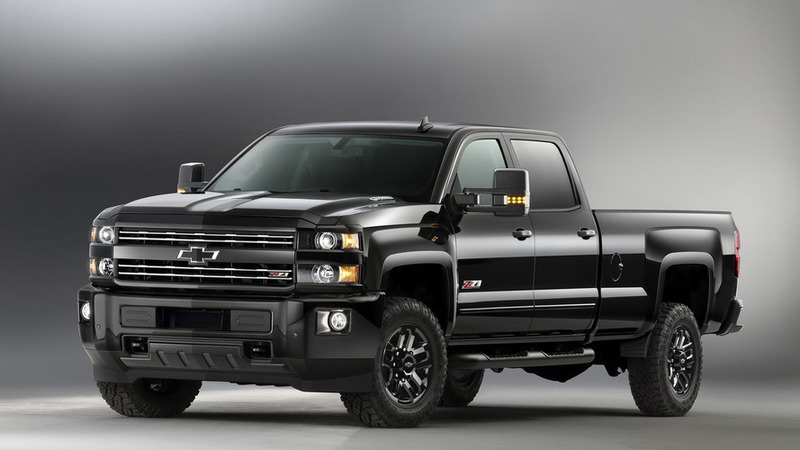 Highlighted by unique Centennial Blue paint and other visual upgrades. 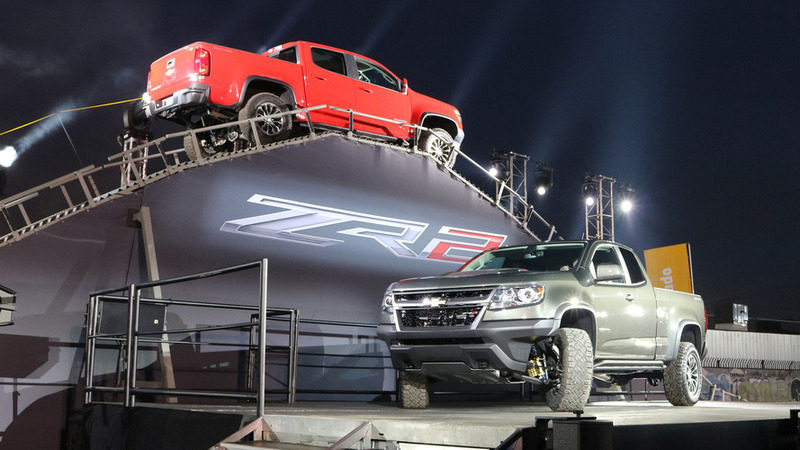 If you ordered a ZR2, it’s finally time to take it off some sweet jumps. 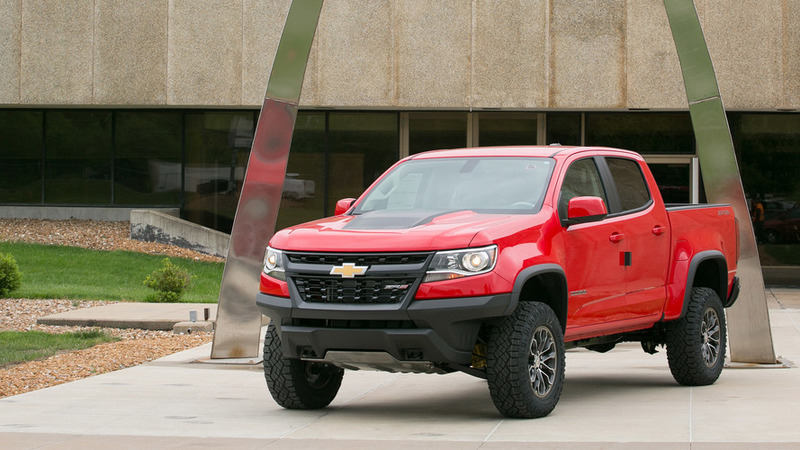 Rubicon Trail-tested pickup boasts Multimatic dampers and other impressive technologies. 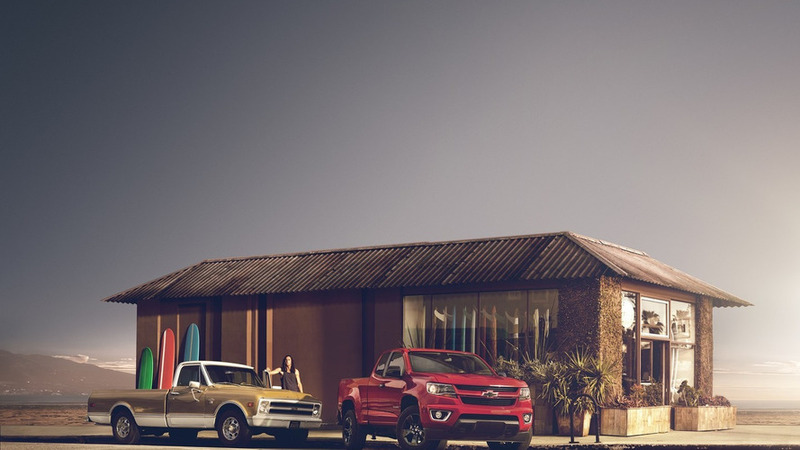 A compact pickup truck crafted specifically for Californian surfers. 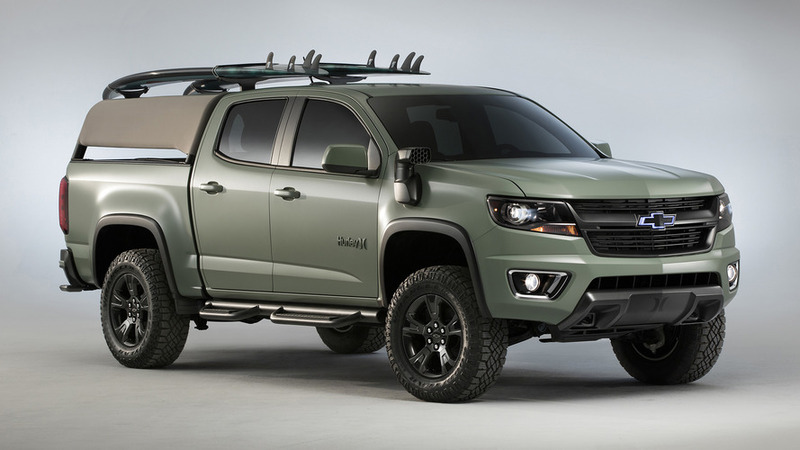 Chevrolet has prepared yet another special edition, this time a Colorado Shoreline that comes with an array of cosmetic changes. 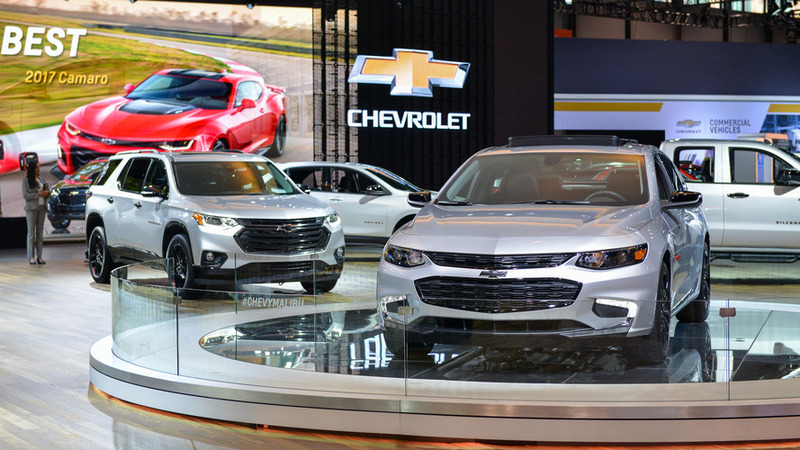 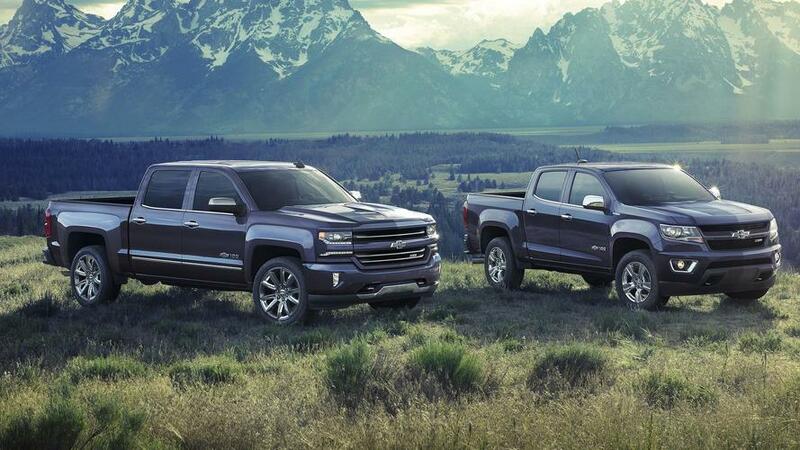 Due to popular demand, Chevrolet has announced plans to offer a Midnight Edition of the Silverado and Colorado trucks for the 2016 model year as well.